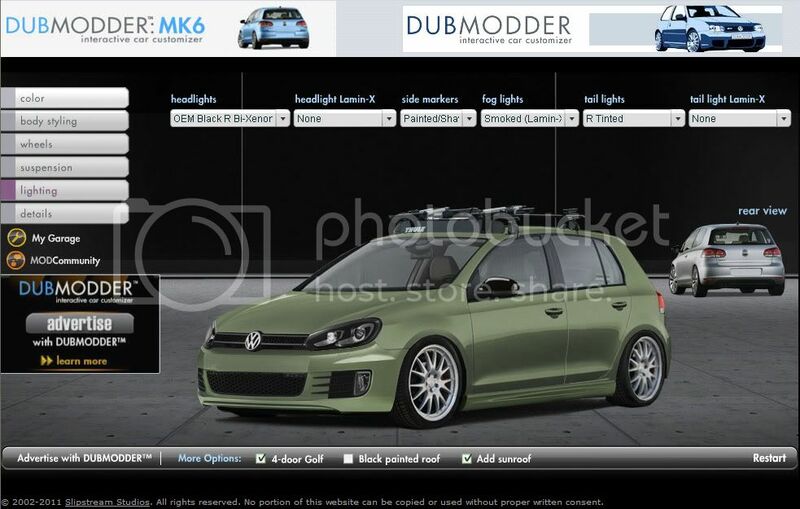 DUBMODDER, the interactive car customizer site now has the MK6 available to view your future mods. It's pretty cool . You can choose your OEM colour, or create your own, raise/lower the car or tint the windows, add different size wheels, choose different body styling, etc., etc. Last edited by Old Dogg; 03-03-2011 at 11:12 AM. "Ever notice how people who tell you to calm down...are the ones that got you mad in the first place." Very cool website.. thanks for sharing. 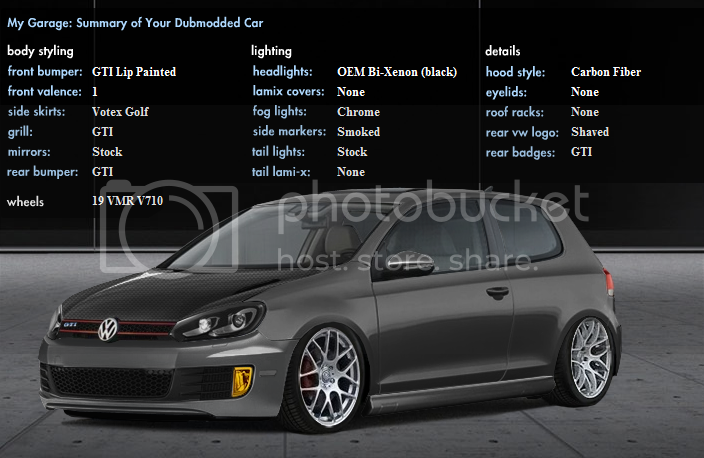 the only thing i hate about it is the freakin CSG color..
Do they still charge a fee to join the site? I know there was a big deal about that back in the day. IMO they should try to collect revenue from the places that sell the "mods". ECS/Parts4Euro, etc. A subscription based service for end users doesn't really work because while it's fun for a bit, the excitement wears off rather quickly. Last edited by evosky; 03-03-2011 at 02:47 PM. X2, wish they had the JSW on there. SHow some wagon love. But dubmodder is awesome! And they should definitely change it to where they get paid by advertisers. More people would use it, and it would direct people to what they want to do! My submission, just stretch it out and it's what I want my JSW to be. 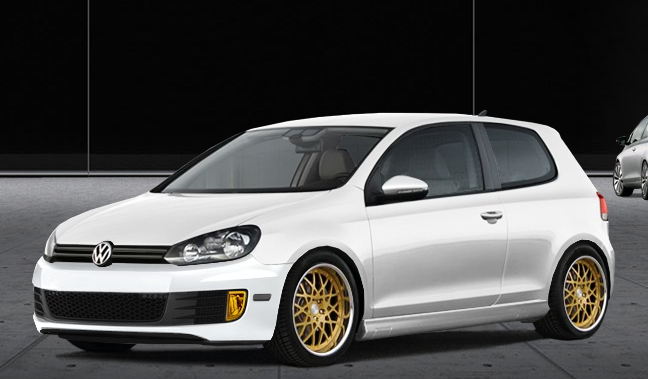 Anyone want to give me their GTI bumper?? Last edited by billy2.0; 03-04-2011 at 09:47 AM. I got excited, but then realized that you had to pay to register. 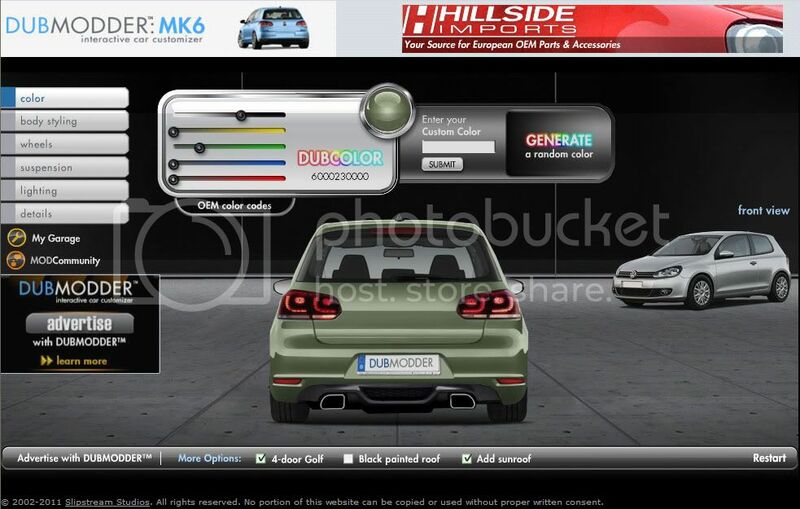 Not for the Mk6, the others you have to register. yeah it was all free years ago and then they turned into a paid site and a lot of people lost interest.